In spite of the tension inherent in the plot, this shows the same gaiety and zest that characterise Palmer s previous stories. 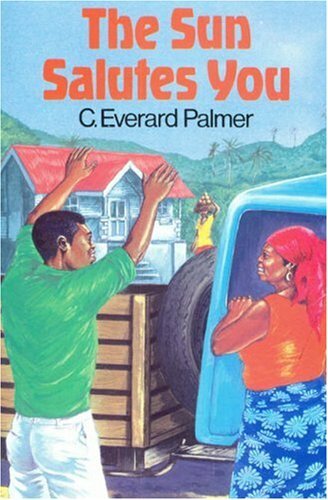 With vivid phrases and fresh dialogue, the author presents the characters of a Jamaican village. C. Everard Palmer was born in Kendal in the Jamaican parish of Hanover. He had his early education in the rural community after which he attended Mico Teachers' College in Kingston. He worked as a journalist with the Gleaner Company before starting a career as an author. All his stories have so far been inspired by the memories of his childhood, and though the people and incidents are imagined they could easily have been real. He has been living in Canada for the past 25 years. These popular works of junior fiction are all exciting stories of life in rural Jamaica, told with warmth, affection and insight.